Dog Fish Head is known for being pretty far out there when it comes to beer, and this episode is no exception. Learn about the origins and mysteries of Chicha. Corn doesn't have enzymes in it to convert the starch to sugar like barley does. 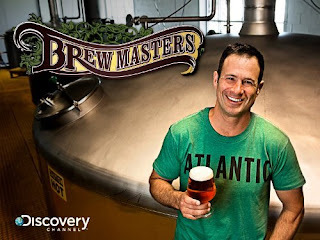 Find out where the Dogfish Head got these enzymes from when making this ancient beer. Take a trip with Sam Calagione to South America to discover how it is made now, and how it was made in the past. I miss the show, I understand some people got tired of it as it seemed to repeat itself. Very interesting episode and unique way of making beer.